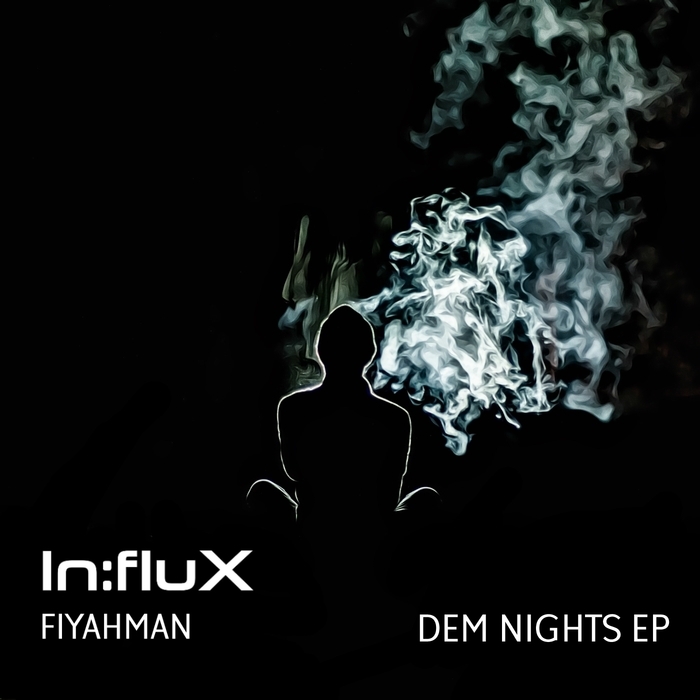 Stroud/Bristol dude Fiyahman is a bit of an expert in conjuring up moody 'grime house' cuts for labels like Sika Records and Second To None Music. Now he's hooked up with yet another killer label, In:Flux, to deliver a two new original joints. "Tobacco" kicks things off with some nice skippy UKG vibes, whilst "Wine & Dub" is hazy, ecstasy-infused 2-step fizz-out. Pavv takes the former into leaner, electro-step territory, whilst Tik&Borrow take a different route via brooding and slow electronica.